Motivated Seller -Price Reduced!! The best of both worlds! 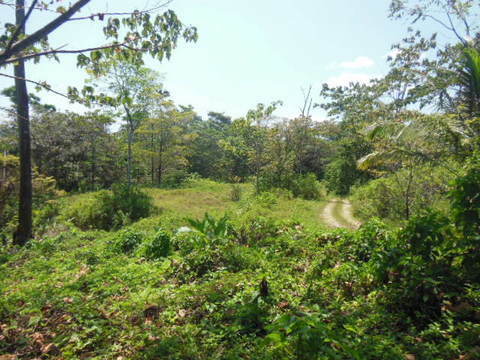 This 2909.98 m2 titled lot is the ideal place to build your dream island home. Located on the town’s water reservoir and in an established neighborhood known as Mar y Largo, just out of town in Big Creek. This may be one of the best wildlife settings near town. Watch small caiman in the lake, monkeys and sloths in the trees, and lots of birds such as toucans and parrots. The beach is a 5-minute walk from your property making this truly the best of lake and sea. 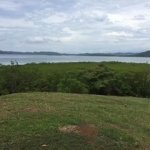 It can be almost 30% cheaper to build on the main island of Isla Colon as all materials are shipped from town by truck, so building is a good option. You will have city water and city electric and good internet. Bocas Town is only 10 minutes away making shopping, entertainment, and other activities convenient. Make sure you visit this magical place. Priced to sell now!